From Apr-May, in the woodlands of Sussex & Kent, and live from the concert hall, award-winning folk artist, Sam Lee invites audiences to experience a unique collaboration between musician and bird, and a rare opportunity to hear one of the UK’s rarest birds sing its courtship song from its summer home. 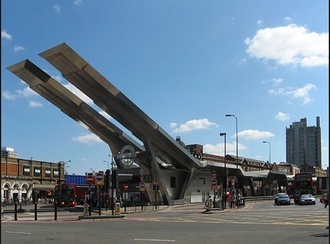 Join 6 walks to help you discover Secret Lambeth. We will be running guided walks based around the routes in our new booklet. If you would like join us then please register your interest by emailing us at [email protected] Mutiny, Executions and Hollywood walk starts at Kennington Park, formerly Kennington Common. This was once the starting point of many march and site of key meeting in 1848 of Chartists (the working-class electoral reform movement). We just signed the petition “Let the community decide Vauxhall’s future” and wanted to ask if you could add your name too. 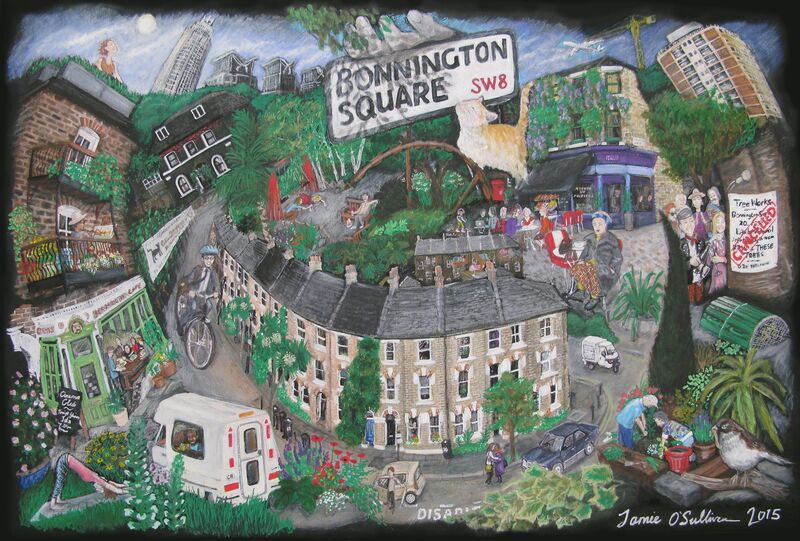 Falling in Love with Bonnington Square. Written and composed by Gabriele Gad (with “Pavanne” composed by Hugh Harris). Starring Ruth Hardcastle with Steve Barbe, Danny Ellefsen, Ceri Jones, Uwern Jong, Jane Michelson Vuglar and Gemma Rowlan. Directed by David Spofforth with the Cast.